Positive ION: Weirdsville Listening Party, Tuesday Oct 29 at 7pm: 'At Home with Denny'! Weirdsville Listening Party, Tuesday Oct 29 at 7pm: 'At Home with Denny'! At 7:00pm, on Tuesday, October 29th: it's the long awaited "At Home with Denny" Weirdsville Records Listening Party! You may remember seeing this fabulous and rare record on Davey's YouTube commercial for the record shop (which is found inside Used-on-New Books & More at 36 New Street in Downtown Mount Clemens) and also on the episode of Under The Radar Michigan which featured Weirdsville Records, earlier this year... and if you don't, that's no problem! You can check out the hilarious YouTube spot here and Episode #314 of UTR Michigan here (Mount Clemens comes in at the 14:00min mark)! 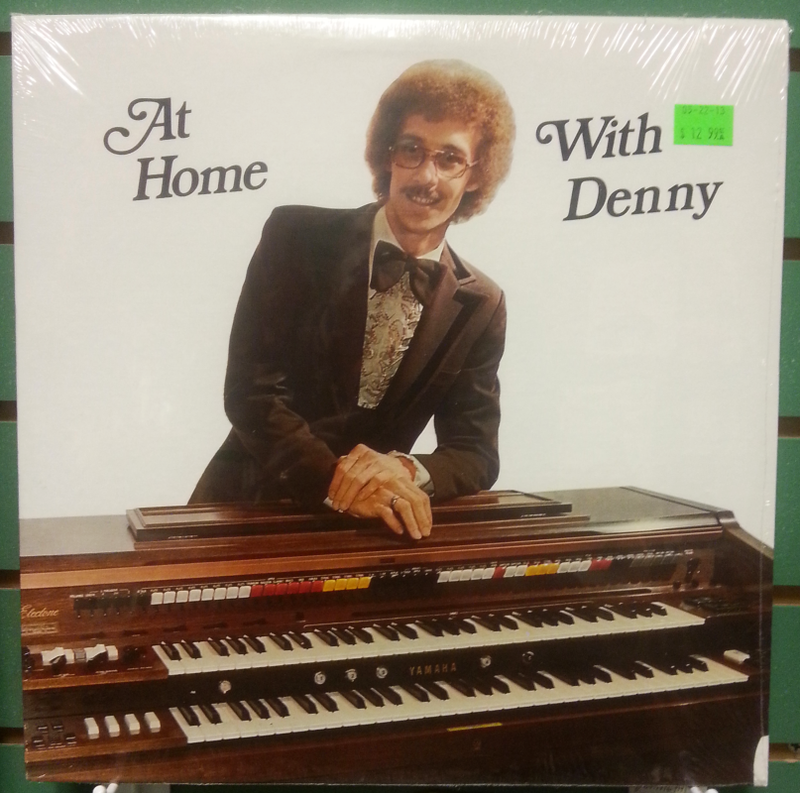 Also, even better than just listening to this finely-produced record... Dennis Gapczynski, local musician who recorded this gem on vinyl (many years ago when he lived in Macomb County) will be coming down from his Alpena home to jam with Davey at this party!